The RAK Opulence Round Basin 1000mm Wide without Waste - 1 Tap Hole manufactured by the popular bathroom product brand, RAK. The Opulence basin from RAK Ceramics is so named because of its ability to blend into any style of bathroom. 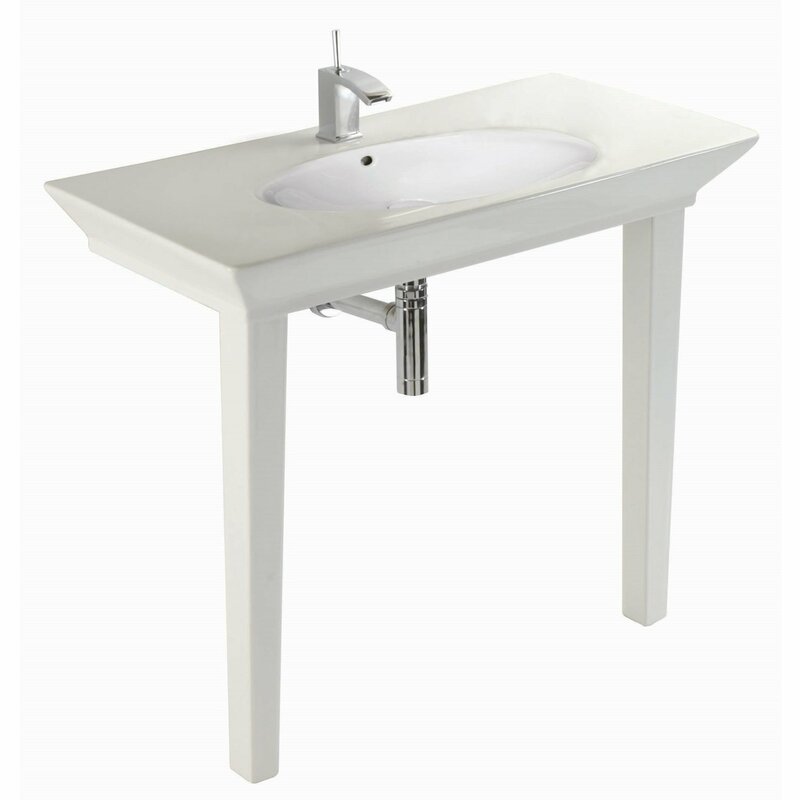 This basin is compact enough that it can easily be placed at any space in your bathroom. The round basin has one tap hole and is designed to be used with a deck mounted tap.